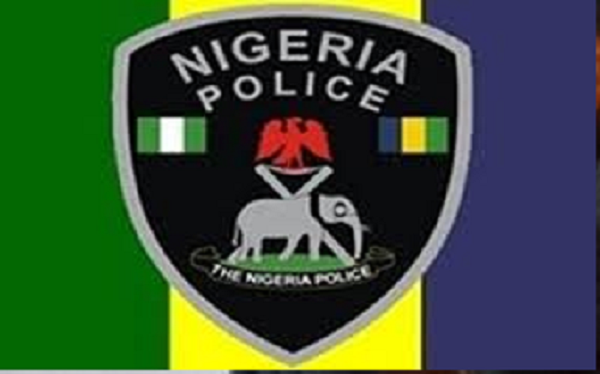 The spokesman of the Ondo State Police Command, Femi Joseph, has confirmed the arrest of two primary school teachers in Ondo town. The teachers who teach at Heritage Nursery and Primary School, Ondo town – Blessing Omowera and Sola Kalejaye – were arrested over allegations of cutting the nails and taking blood from pupils for ritual purposes. According to police sources, one of the teachers pretended to be helping two of the pupils to cut their fingernails and in the process deliberately cut their flesh and allegedly used tissue paper to take blood from the pupil’s injury. The suspect reportedly kept the blood-soaked tissue inside her hand bag. One of the pupils, who is three years old, reportedly informed her father what the teacher did to her. The father, according to police sources, confronted the suspect on what she wanted to do with the blood-stained tissue paper. This matter was first reported to the Head Teacher by the pupil’s father, before a complaint was lodged at the police station. The suspect, who was subsequently arrested, confessed and fingered her accomplice who teaches in another primary school in the town as the person who introduced her into the business. The police spokesman confirmed investigations were ongoing.